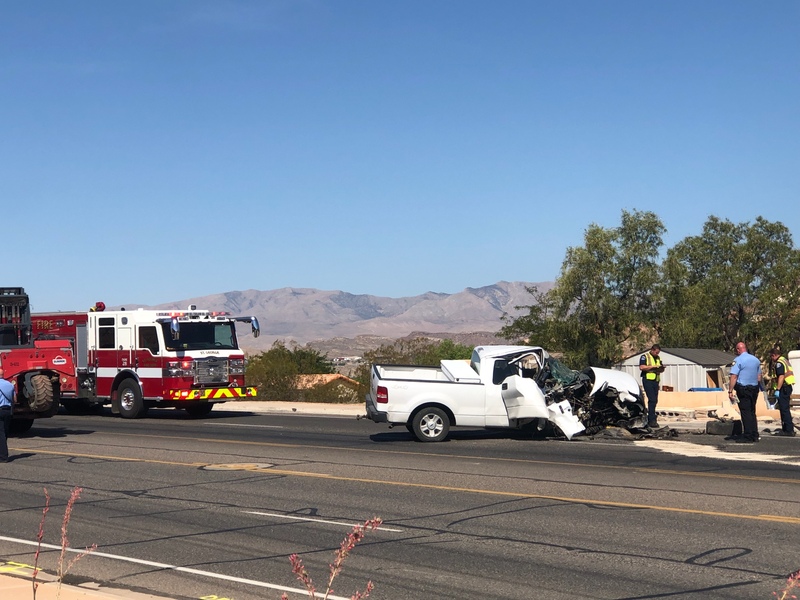 ST. GEORGE — An apparent mechanical error caused severe damage to a white pickup truck when the driver crashed into a concrete wall Wednesday. The man driving the pickup was southbound around 11 a.m. in the outside lane on 3071 S. River Road when he started to feel his truck pull to the right, said St. George Police officer Ken Childs. The truck jumped the curb, and the driver was unable to straighten out his truck, Childs said, causing him to crash into a wall in front of someone’s home. Childs said the driver was lucky that he didn’t need to be transported and only sustained a few scratches. 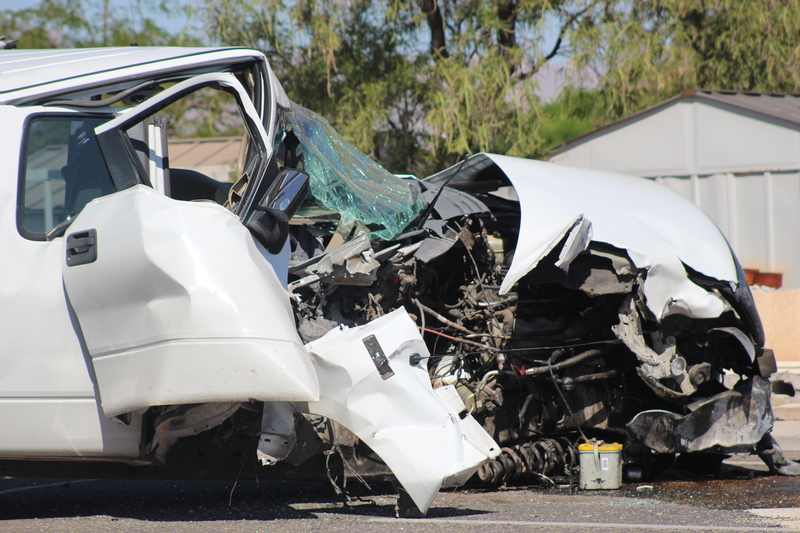 The driver was wearing a seat belt, and airbags were deployed. There were no other passengers in the truck at the time of the accident. Besides a possible mechanical error, Childs said there’s nothing suspicious in regards to the cause of the crash. Besides the truck and the wall, there were no other damages from the accident. 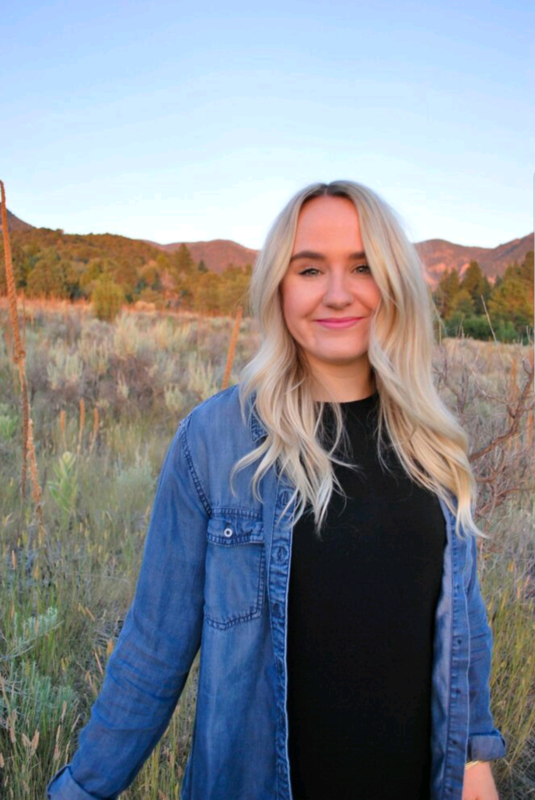 Although safety vehicle inspections are no longer required for most vehicles in the state of Utah, Childs said it’s important for people to keep up with tire pressure and maintaining their vehicle so accidents like this don’t happen. St. George Fire Department also responded to the scene. “He let me check his cellphone, so he wasn’t texting.” – Ken Childs, SGPD. Sorry, Kenny, that cannot be established from a cursory look at the phone. Idiot. I’m thinking he was daydreaming about making a Utah Left in front of somebody and just did it.